These Paleo Double Chocolate Beet Brownies are dessert with a side of veggies – and just the right size when you want “just a bite” of dessert. If you’ve been following us for more than a hot minute, then you already know that we’re HUUUUUGE fans of veggies. Veggies of all kinds in, on, next to and alongside everything. Including breakfast. And even dessert. Yes, dessert. 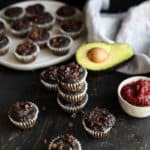 Perhaps you remember these Sweet Potato Avocado Brownie Bites that took the Interwebs by storm a few years ago? Well, these Paleo Double Chocolate Beet Brownies are every bit as rich and delicious and yes, they contain veggies. Why beets? Because beets and chocolate are a brilliant combination – each elevating the other by adding an earthy sweetness and a gorgeous deep red somewhat reminiscent of a red velvet cupcake without the red dye. I’m not kidding when I say that you only need one bowl. 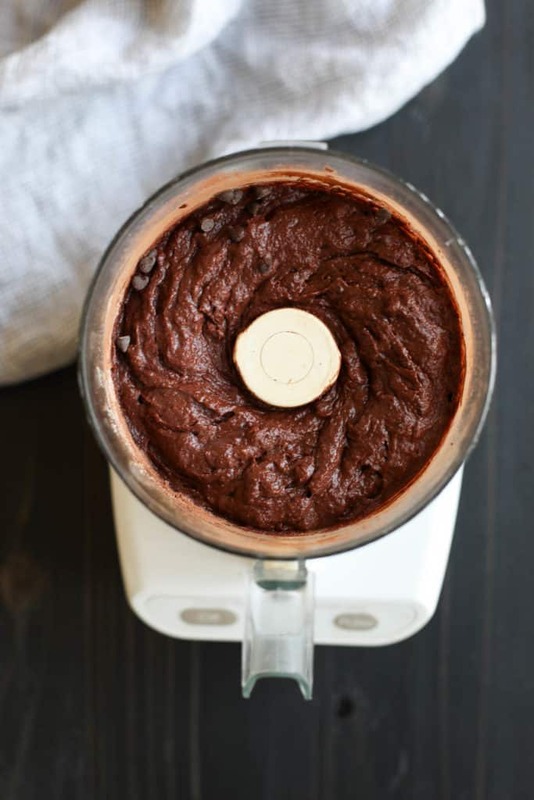 I used my food processor for these Paleo Double Chocolate Beet Brownies, but you can also use a blender. 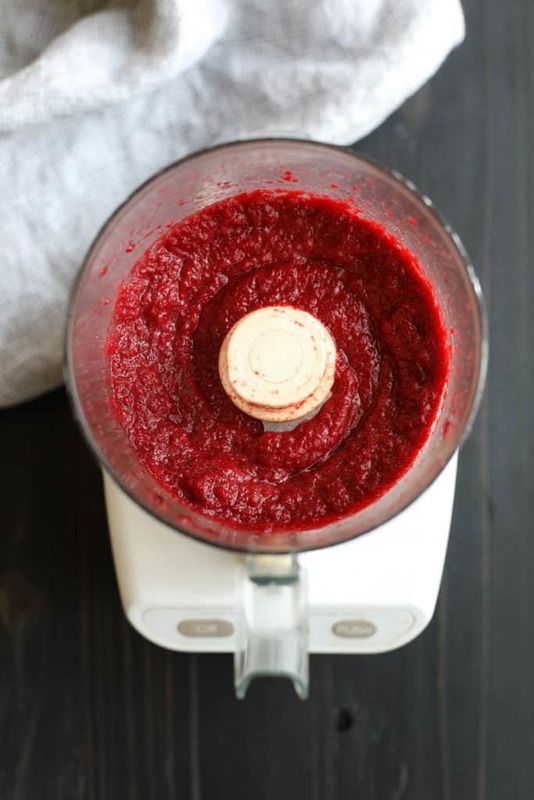 If you want to make a bigger batch of pureed beets to stash in the freezer for upcoming batches, then remove all but 1/2 cup of the beet puree before adding the other ingredients. I like to freeze the extra beet puree in these silicone molds (which also work great for freezing bone broth and leftover soups and chilis for faster thawing). Don’t be fooled by their small size, these Paleo Double Chocolate Brownies pack a big chocolaty punch. 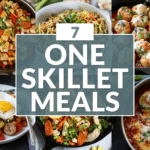 Now, does that mean you have to eat just one? Nope. Enjoy a few. 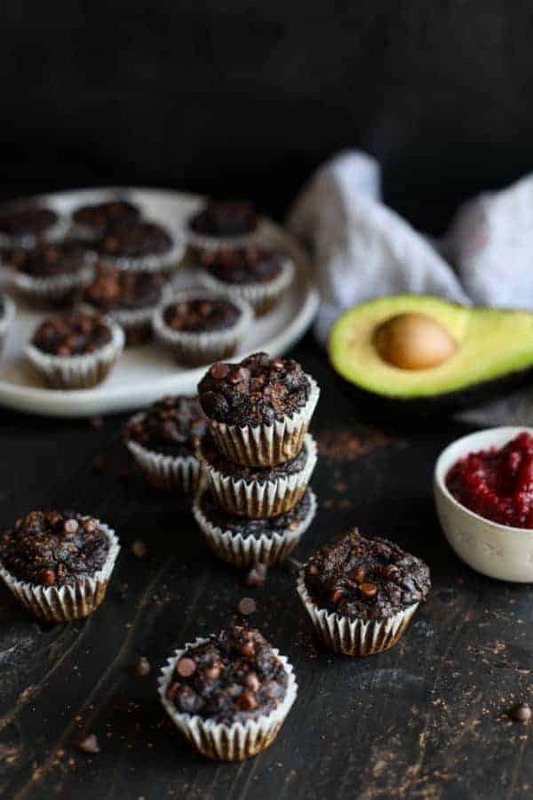 We kept them small to reduce the baking time and to ensure that they bake through since the addition of avocado and beets makes them very moist and fudgy. 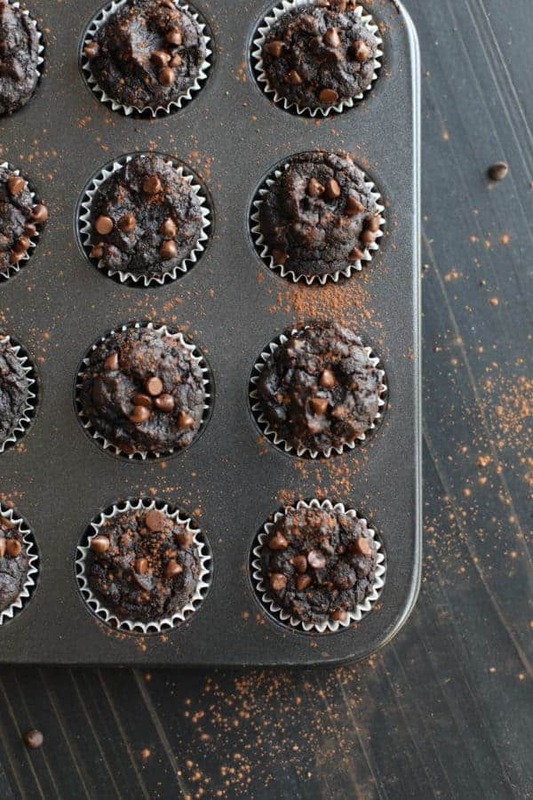 Could you make them in a regular-sized muffin pan or a square baking dish? Absolutely. 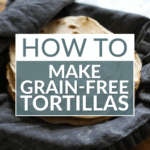 Just be sure to increase the baking time (see Recipe FAQs below) and check on them frequently as every oven is different. Speaking of ovens, you DO have an oven thermometer, don’t you? If not, now is the time to plunk down a few bucks and get one. Even with my fairly new, fairly fancy oven, I find that the temperature I set on the control pad doesn’t necessarily reflect the temperature inside. So having a thermometer allows me to adjust the oven temperature accordingly, which is super important when baking. This is a universal truth. And I’m not sure I need to say anything more as we’ve all thought or said to ourselves, “I couldn’t possibly eat another bite.” And then dessert happens and more bites are eaten, am I right? 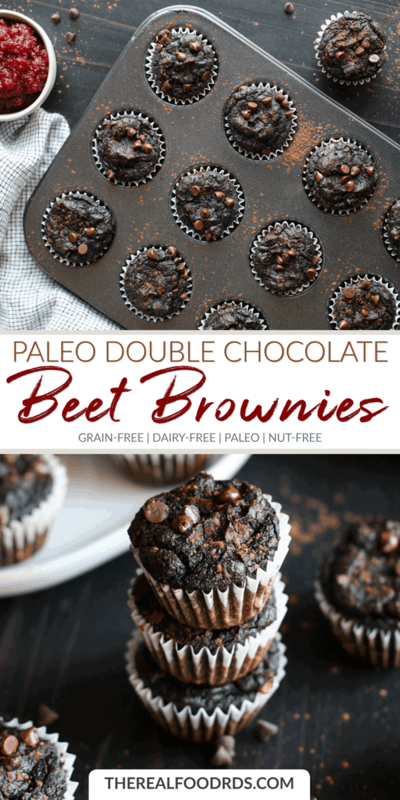 Lucky for you, these Paleo Double Chocolate Beet Brownies are small enough to satisfy that urge for a “little something sweet” without necessitating the need to change into your sweatpants (assuming you weren’t already wearing them and if that’s the case, no judgments. I’m writing this post wearing sweatpants.). This can be our little secret. The beets! The hidden beets can be our little secret. No one has to know that you hid veggies in their dessert. But let’s not keep these Paleo Double Chocolate Beet Brownies a secret – everyone should know about them especially with Valentine’s Day coming up next week. 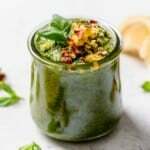 Can almond flour be substituted for the coconut flour? No. 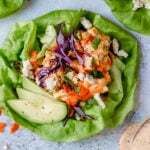 Because coconut flour is unlike any other flour, substituting almond (or another flour) for the coconut flour in this recipe sadly does not yield good results. How long will these last? These brownies can be stored in a covered container in the refrigerator for up to 1 week or frozen for up to 3 months. Do these freeze well? Yes, these freeze beautifully. 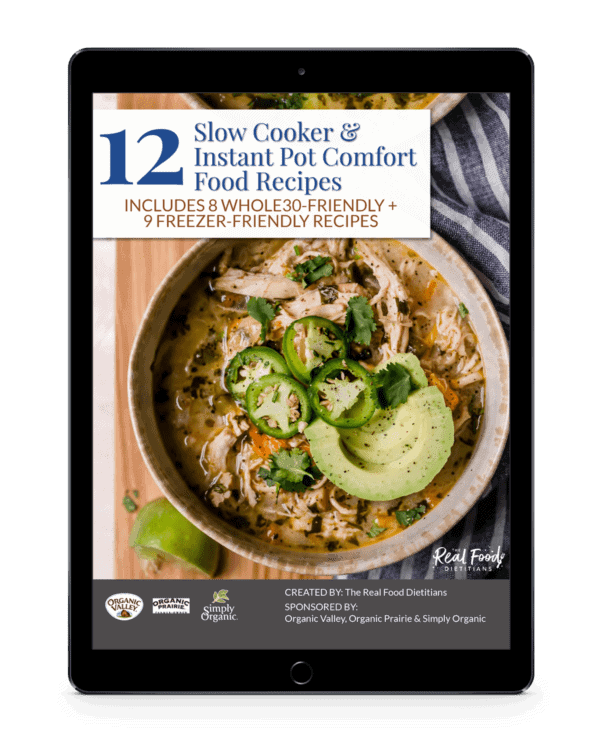 We recommend freezing them in a single layer on a baking sheet before transferring them to a freezer-safe container for storage. 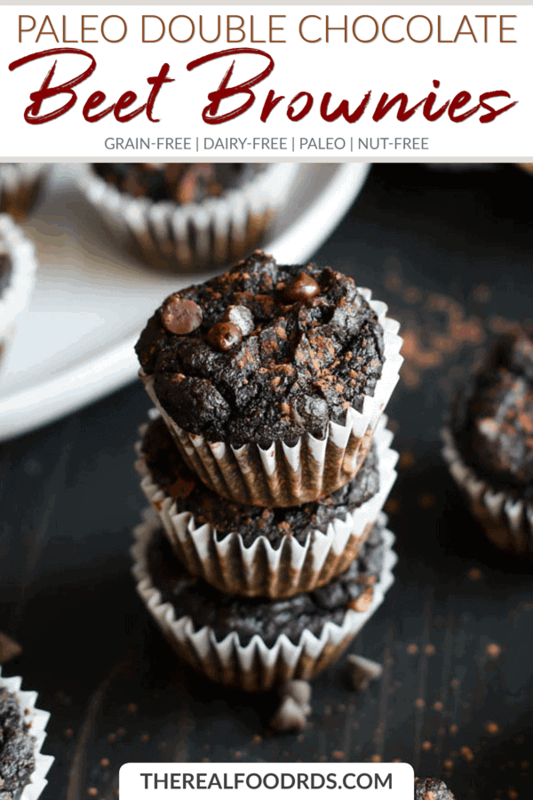 Can I make these in an 8×8-inch pan or regular muffin pan if I don’t have a mini muffin pan? Yes, you can. You will need to increase the baking time to 25-35 minutes or until a toothpick inserted in the center of the brownies comes out clean (keeping in mind that ultimately the baking time will depend on the size and type of pan and your oven). 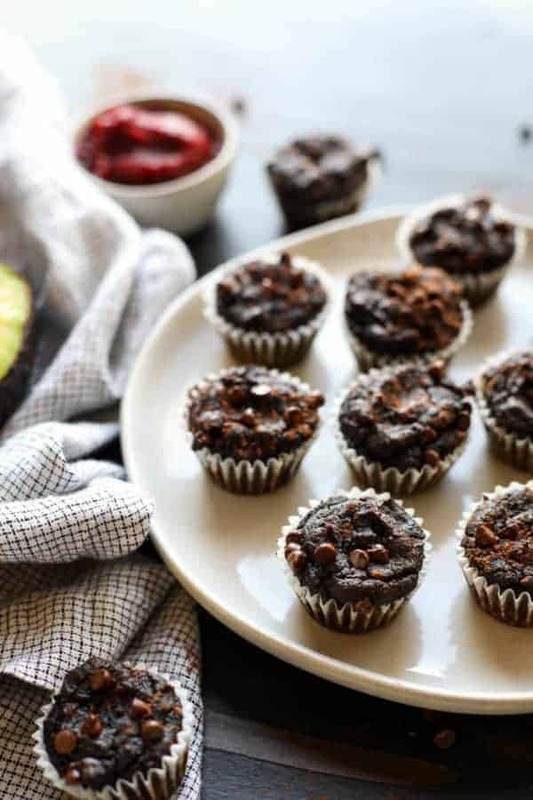 For regular muffins, increase the baking time to 18-22 minutes or until a toothpick inserted in the center of the brownies comes out clean. How much does one small avocado weigh? About 90g with the pit and skin removed (this is best measured using a digital kitchen scale). 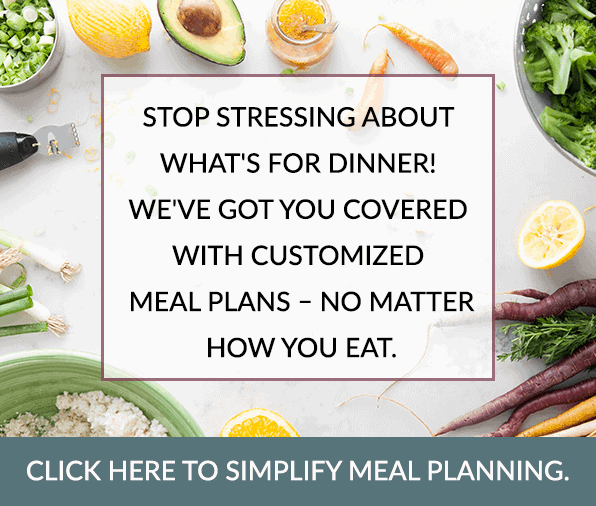 Where can I find precooked beets? You can find precooked, peeled beets in the produce section (we like Love Beets and now Trader Joe’s carries precooked beets, too). Some stores also have precooked, frozen beets in the freezer aisle. 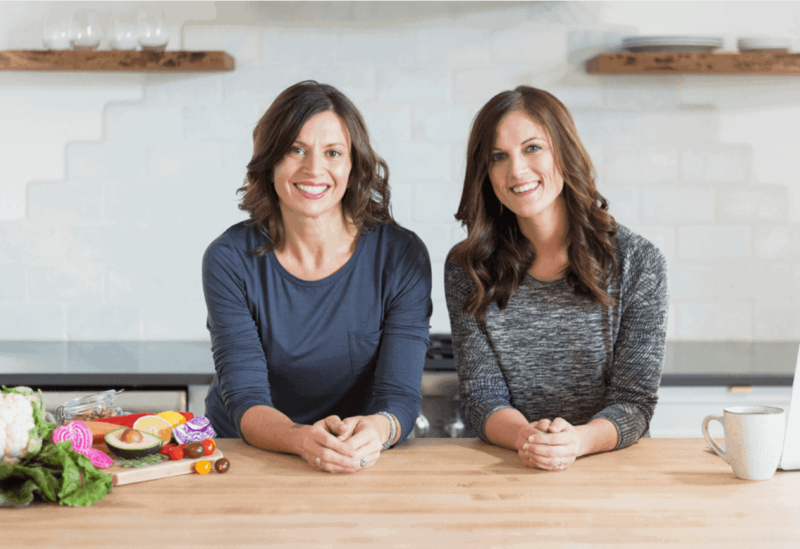 If I don’t have precooked beets, what’s the best way to cook them? 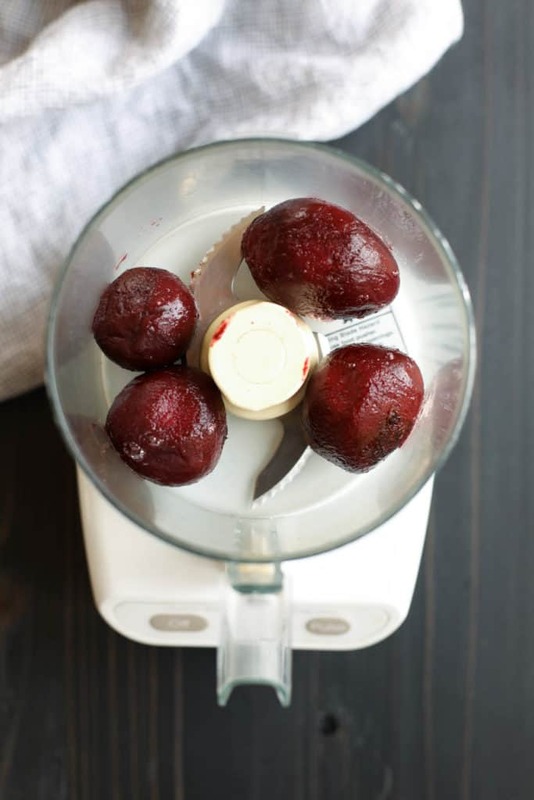 We recommend boiling or steaming peeled, cut beets for the best results. What can I do with leftover beet puree if I make too much? Make more brownies, of course! You can also freeze it in 1/2 cup portions for the next time you want to make brownies. 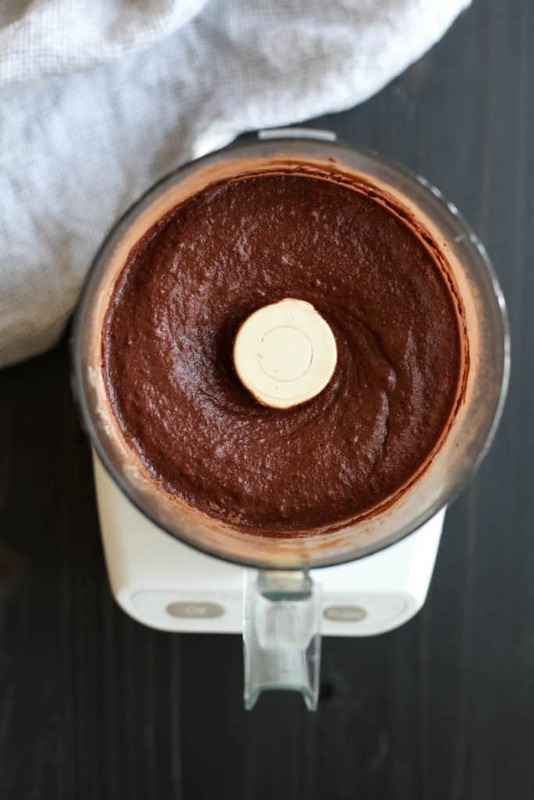 Is the cocoa powder dusting necessary? No, I just wanted them to look fancy for the photos. But feel free to dust them with a little cocoa just before serving if you’re also feeling fancy (this nifty little sifting spoon makes it easy). Deceptively delicious, these chocolaty, fudgy brownies get their moisture from pureed beets and their richness from avocado. Preheat oven to 350 °F. Line a mini-muffin tin with liners (silicone liners work great) or grease very well with oil. 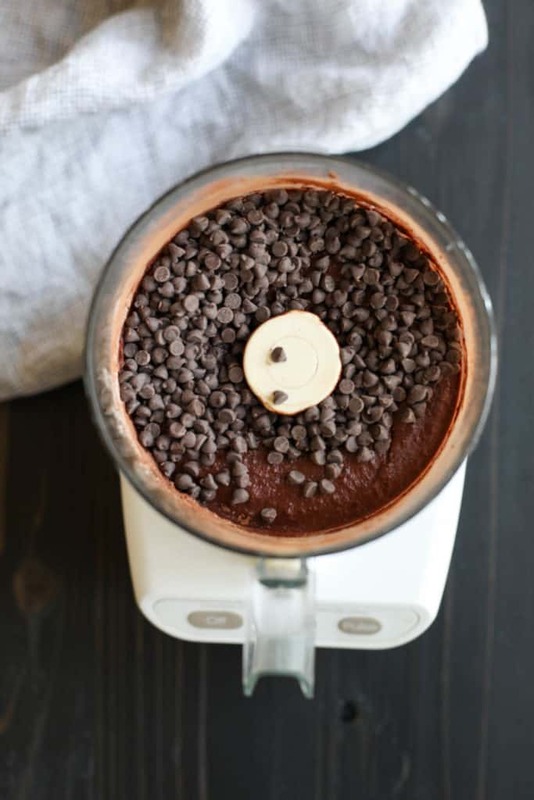 Combine all of the ingredients in a blender, mixer or food processor, except for the chocolate chips. 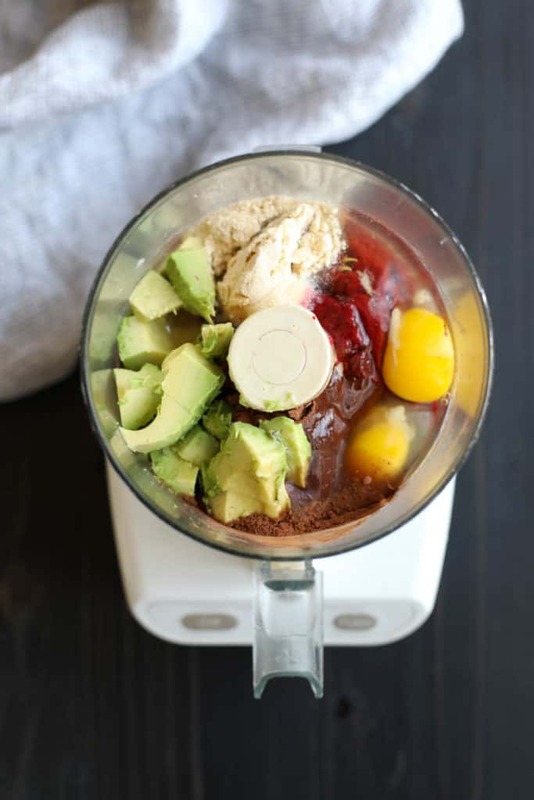 Blend the ingredients just until smooth. 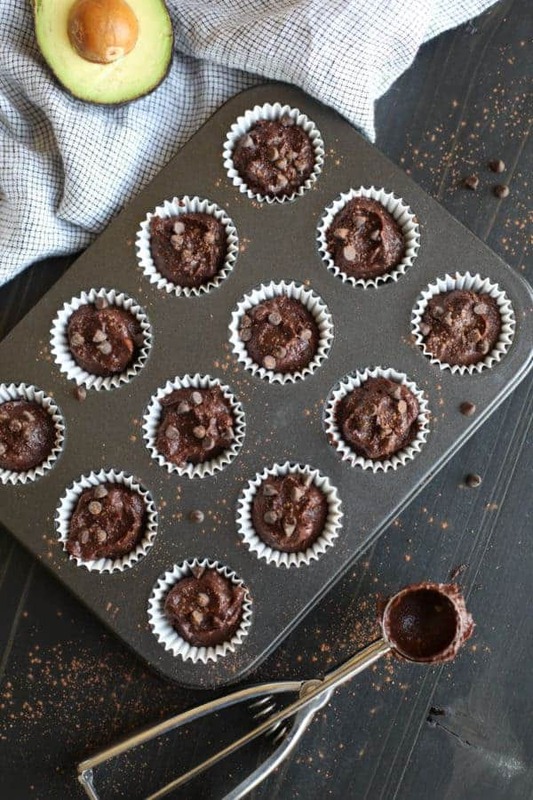 Fold in ¼ cup chocolate chips and optional walnuts. Fill each muffin well with batter. Top with remaining mini chocolate chips. Bake in the oven for 15 minutes. Remove from oven and let cool for about 5 minutes. Transfer muffins to a wire rack to finish cooling before enjoying. 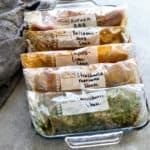 **Store in a covered container in the refrigerator for up to 1 week or freeze for up to 3 months. What’s the craziest thing you’ve ever hidden veggies in? Share in the comments below! Seriously did not expect these to be so good!! 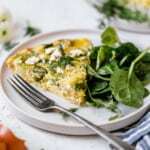 This recipe is a hit! Thank you! And they’re such a gorgeous color, too.